Tuesday, May 10 at 1 pm. 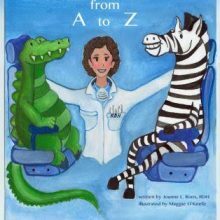 Dental hygienist Joanne Roos wrote a picture book to introduce children to the dentist. She will read her book, with help from some puppet friends, and teach how to brush our teeth. For children ages 2 and up with a caregiver. Limited space, tickets distributed a half hour before program. Books will be sold after the program. Categories: Authors & Books, Events, and Kids. Tags: author, children, dentist, kids, and storytime. 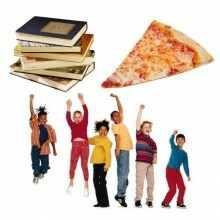 Tags: book discussion, books, children, kids, pizza party, and The Trove. 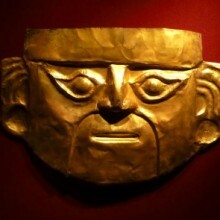 Categories: Authors & Books, Español, Events, Kids, and Library Foundation. Tags: author event, books, children, español, families, kids, Library Foundation, music, and The Trove.